Time for some more nostalgia, this time from Stockholm, Sweden. I always find it amazing how quickly things can change, usually it’s for the better – but anyone who reads this blog knows that’s not true at all. 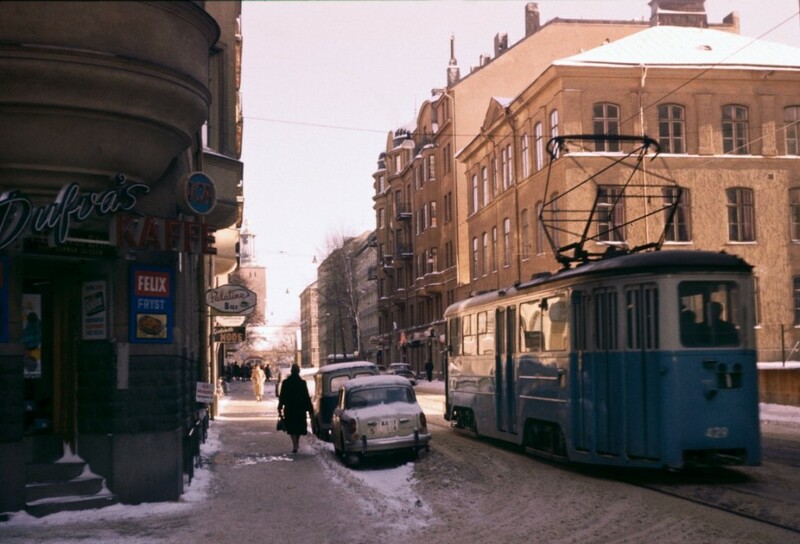 Depicted are a bunch of street scenes from the capital of Sweden, taken between 1945 and 1978. Even though some of them were shot in the middle of the winter I still find them warmer and more pleasant then their modern counterpart. A sign that times gone by really were that much better?